Julia Webb-Harvey is a writer with a writing practice very much embedded in place. She lives in Falmouth, and is currently studying for an MA in Professional Writing at Falmouth University. She is working on a project with the University and The National Maritime Museum Cornwall for Fathom, the journal of the museum. She is also a regular contributor Falmouth University’s Falwriting site. Julia is a past winner of The Cruising Association’s Lacey Trophy for her sailing blog, whinchatter.com. 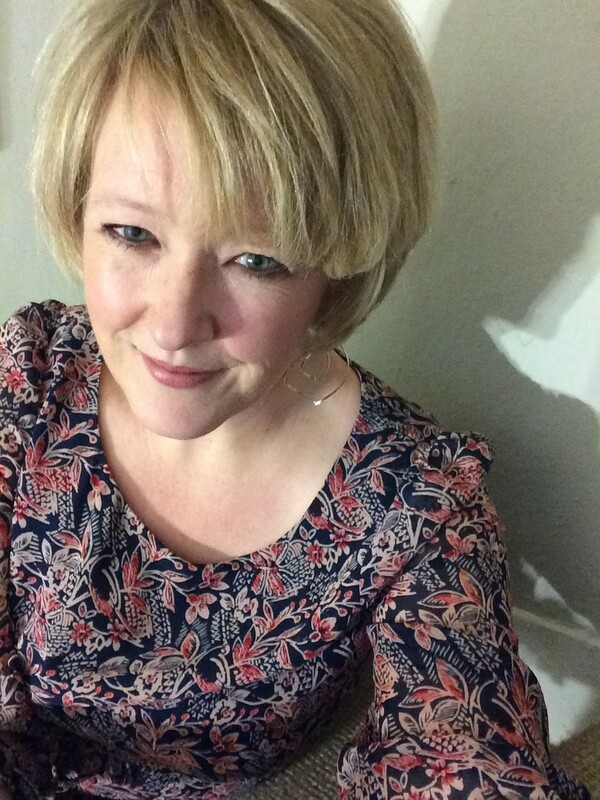 She has also been ‘highly commended’ in Sherbourne Literary Festival’s short story competition, and also short-listed in the Deddington Writing Competition. She is also a winner in her local Mylor Magazine writing competition. In 2010 following a three-year project with charity, Mosac, she wrote and published Hurt: the harrowing stories of parents/carers whose children were sexually abused. Written pre-Savile watershed, the topic was a great social taboo at the time. Of course it was an unattractive proposition to publishers, but determined to see it in print, Julia published via a self-assisted publication deal with LiveIt Publishing (no longer trading). Hurt was highly rated within its professional contexts. All proceeds of the sale of the book go to Mosac. Julia qualified as a Chartered Accountant and worked in Corporate Land for 16 years. She went on a career break, and never went back, instead re-training as a psychotherapist. In her therapeutic work, she worked with women who suffered domestic abuse, with young children as a Play Therapist, and with families of children who have been sexually abused. Julia can be found: At her desk, writing; On the land, walking with her husband, Peter and dog, Bessie; On the sea, in a sailing boat or in a gig.